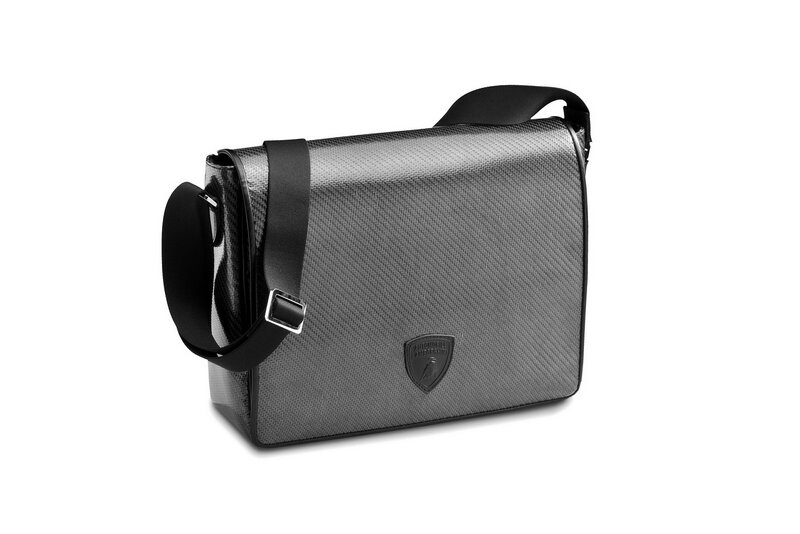 It seems that the design team of the Italian manufacturer decided to take a break from creating supercars and focus on crafting a new collection of bags. 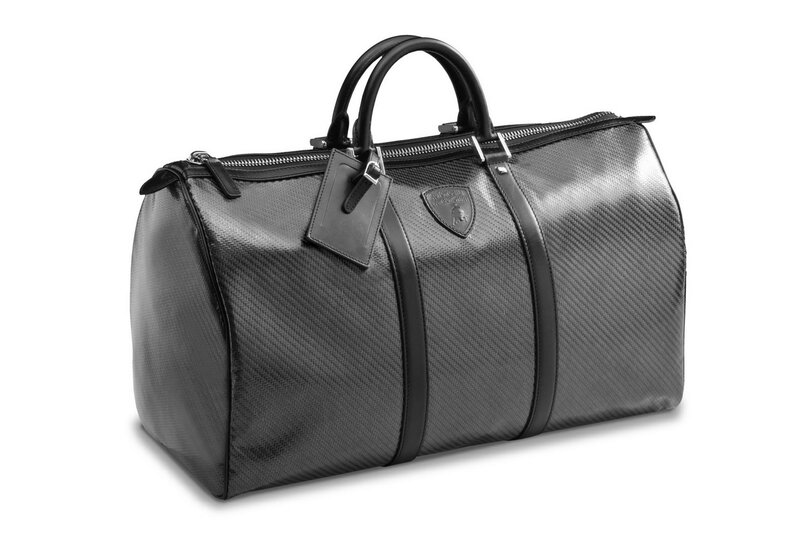 Obviously, the collection features several materials found and used on Lamborghini supercars such as leather and carbon fiber. 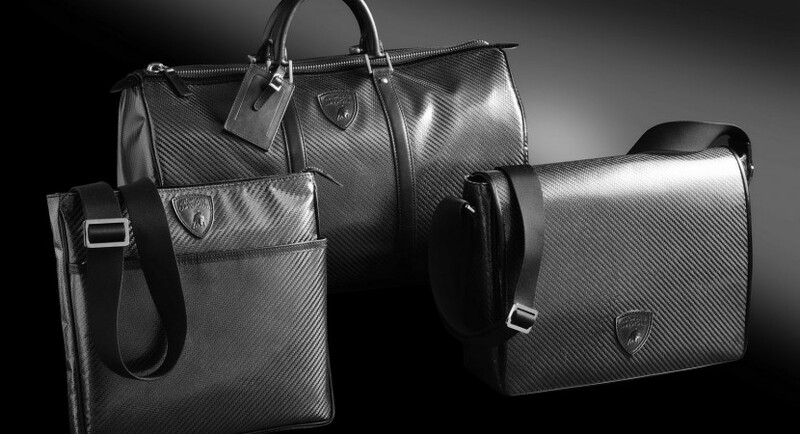 We talk about a hand-crafter unisex collection designed by Lamborghini and made in Italy. 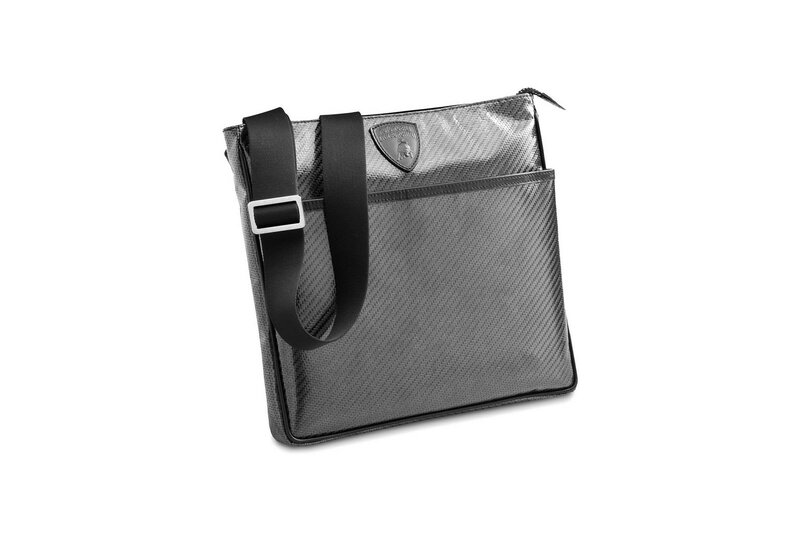 There are three styles of bags, Travel, Messenger and Envelope to be more precise. 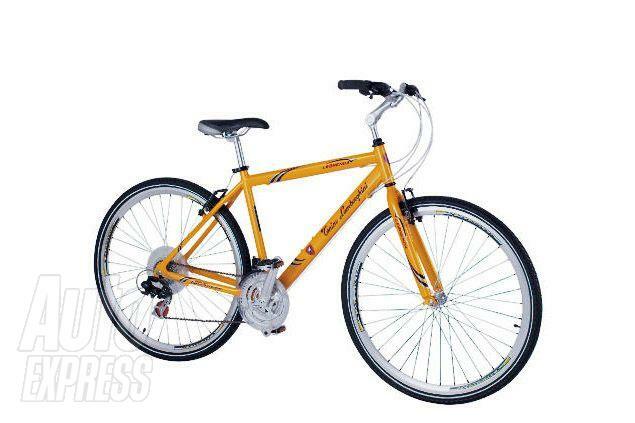 The designers used carbon fiber, hand-stitched leather, studs and other exclusive materials. 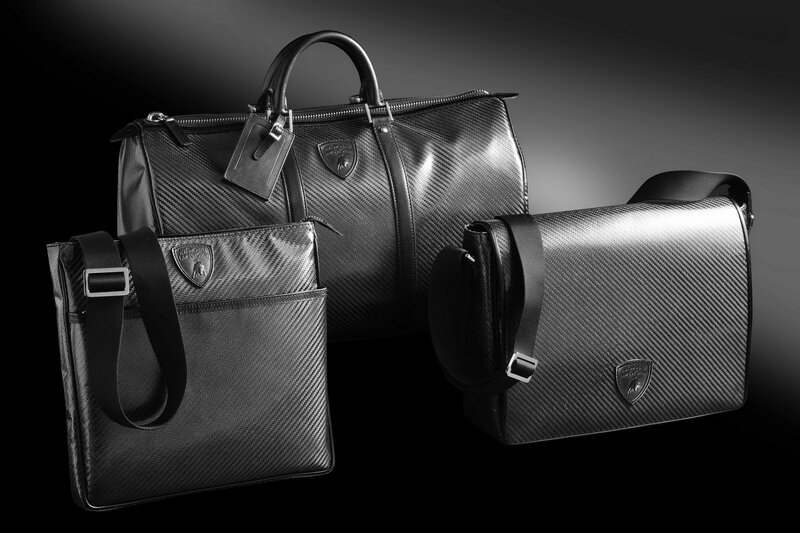 According to the official details, the new collection will go on sale this fall at the Lamborghini dealerships along a new range of accessories and clothes. “These are exclusive objects for those who are not content with practicality, but instead seek a way to stand out from the crowd and stamp their own personality on an accessory,” added Winkelmann.